Synopsis: The wicked stepmother is a classic figure of literature. From "Cinderella" to "Hamlet", she is portrayed as an evil manipulator out to do down her husband's children. Reality is all too often the reverse, with stepchildren using all their cunning to do down daddy's new wife in a no holds barred, down and dirty fight to the death. Being on the receiving end of that kind of attack is no fun at all, as Fay's heroine can tell you. And tell you she does in her only solace - her secret diary that is her lifeline. Fay's unique insights into the workings of the female mind, her comprehensive knowledge of family relationships and her wisdom about life in general are all brought brilliantly to bear in this fairytale for our times. Hi everyone! I'm so sorry for this super short review but I just don't know what else to say about this book. It was OK but not something I would recommend to someone who wants a fun, quick read. The Stepmother's Diary is told from Emily's (Sappho's Freudian psychotherapist mother) point of view. It's about Sappho, a writter who marries Gavin, a widower with two children from his previous marriage. Despite seeming inocent and sweet, Gavin's daughter, Isobel, turns Sappho's life into a nightmare and no one, not even her own husband, believes her, so she decides to write about her wicked stepdaughter on her journal, which she later gives to her mother, who ends up reading it even after Sappho told her not to. The only character I actually liked was Sappho. It's not really that I liked her, I just felt bad for her but I also thought she was an idiot for not divorcing Gavin. As for the others, they are horrible, manipulative people and made me want to rip their heads off. Even though Emily always over analyzing everything made it hard for me to finish the book, I have to say I'm glad I did because, in the end, it was an enjoyable read. Would I read it again? I don't think so but I would love to read other stuff by Fay Weldon. 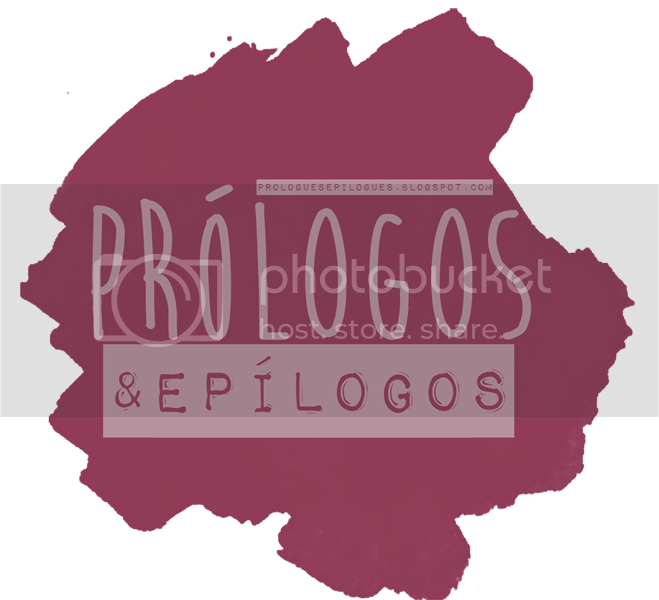 Prólogos e Epílogos is now available in english!